With our amazing Patriotic collection, you can show your pride towards United States of America. Wear any one of these costumes like statue of liberty costume, colonial girl costume, George Washington costume, or a captain of America costume and express your love towards the country. You can dress up as a former or current U.S. President, and girls can dress up as one of the first ladies of U.S. Presidents. 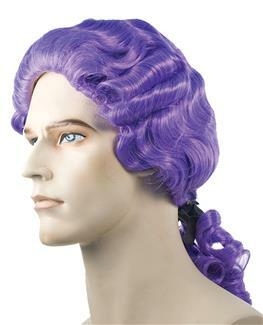 You can also go for George Washington look for your elder ones. The Uncle Sam costume is great for young boys. You can make it look more realistic with beard. One way to dress up on Halloween as a U.S. Flag is to wear an actual U.S. Flag as a wrap around. 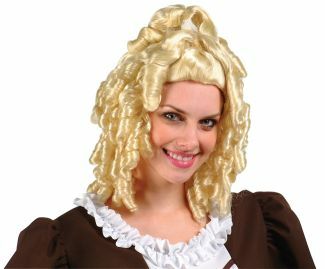 These costumes are great for children school functions, historical events, patriotic holidays, and Halloween. These colonial costumes are not only for kids. These patriotic costumes are also available in adult men sizes such as small, medium, and large.